Thomas Edison was considered too difficult as a child so his mother homeschooled him. Edison became the first to project a motion picture in 1896, at Koster & Bial's Music Hall in New York City. Edison had a bitter rivalry with Nikola Tesla. During his lifetime, Edison received 1,093 U.S. patents. Thomas Alva Edison (February 11, 1847 to October 18, 1931) was an American inventor who is considered one of America&apos;s leading businessmen. Edison rose from humble beginnings to work as an inventor of major technology, including the first commercially viable incandescent light bulb. 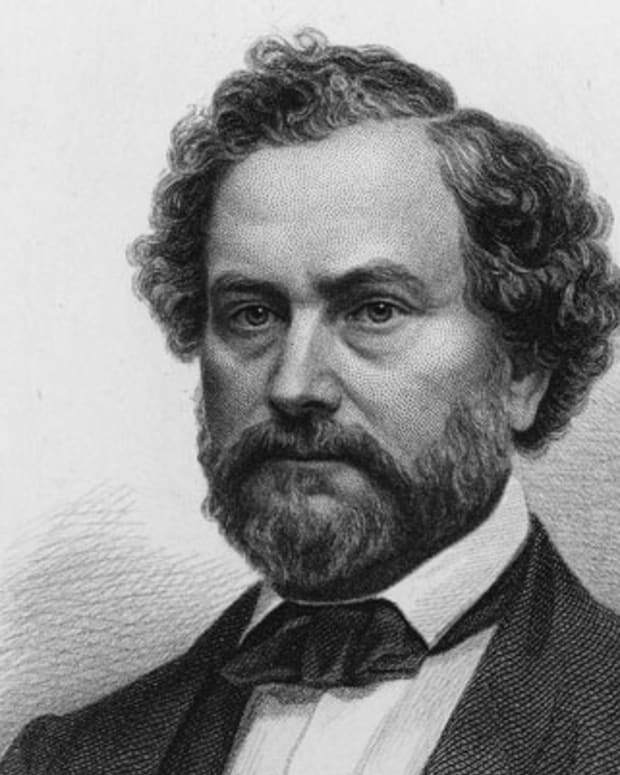 He is credited today for helping to build America&apos;s economy during the Industrial Revolution. 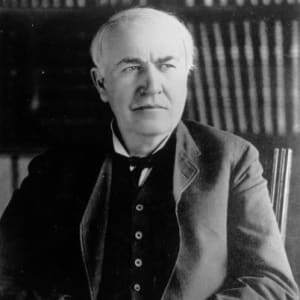 Thomas Edison’s inventions included the telegraph, the universal stock ticker, the phonograph, the first commercially practical incandescent electric light bulb, alkaline storage batteries and the Kinetograph (a camera for motion pictures). When and Where Was Thomas Edison Born? Inventor Thomas Edison was born on February 11, 1847, in Milan, Ohio. Thomas Edison was the youngest of seven children of Samuel and Nancy Edison. His father was an exiled political activist from Canada, while his mother was an accomplished school teacher and a major influence in Thomas’ early life. An early bout with scarlet fever as well as ear infections left Edison with hearing difficulties in both ears as a child and nearly deaf as an adult. Edison would later recount, with variations on the story, that he lost his hearing due to a train incident in which his ears were injured. But others have tended to discount this as the sole cause of his hearing loss. In 1854, Edison’s family moved to Port Huron, Michigan, where he attended public school for a total of 12 weeks. A hyperactive child, prone to distraction, he was deemed "difficult" by his teacher. His mother quickly pulled him from school and taught him at home. At age 11, he showed a voracious appetite for knowledge, reading books on a wide range of subjects. In this wide-open curriculum Edison developed a process for self-education and learning independently that would serve him throughout his life. At age 12, Edison convinced his parents to let him sell newspapers to passengers along the Grand Trunk Railroad line. Exploiting his access to the news bulletins teletyped to the station office each day, Thomas began publishing his own small newspaper, called the Grand Trunk Herald. The up-to-date articles were a hit with passengers. This was the first of what would become a long string of entrepreneurial ventures where he saw a need and capitalized on the opportunity. Edison also used his access to the railroad to conduct chemical experiments in a small laboratory he set up in a train baggage car. During one of his experiments, a chemical fire started and the car caught fire. The conductor rushed in and struck Thomas on the side of the head, probably furthering some of his hearing loss. He was kicked off the train and forced to sell his newspapers at various stations along the route. While Edison worked for the railroad, a near-tragic event turned fortuitous for the young man. After Edison saved a three-year-old from being run over by an errant train, the child’s grateful father rewarded him by teaching him to operate a telegraph. By age 15, he had learned enough to be employed as a telegraph operator. For the next five years, Edison traveled throughout the Midwest as an itinerant telegrapher, subbing for those who had gone to the Civil War. In his spare time, he read widely, studied and experimented with telegraph technology, and became familiar with electrical science. In 1866, at age 19, Edison moved to Louisville, Kentucky, working for The Associated Press. The night shift allowed him to spend most of his time reading and experimenting. He developed an unrestricted style of thinking and inquiry, proving things to himself through objective examination and experimentation. Initially, Edison excelled at his telegraph job because early Morse code was inscribed on a piece of paper, so Edison&apos;s partial deafness was no handicap. However, as the technology advanced, receivers were increasingly equipped with a sounding key, enabling telegraphers to "read" message by the sound of the clicks. This left Edison disadvantaged, with fewer and fewer opportunities for employment. In 1868, Edison returned home to find his beloved mother was falling into mental illness and his father was out of work. The family was almost destitute. Edison realized he needed to take control of his future. Upon the suggestion of a friend, he ventured to Boston, landing a job for the Western Union Company. At the time, Boston was America&apos;s center for science and culture, and Edison reveled in it. 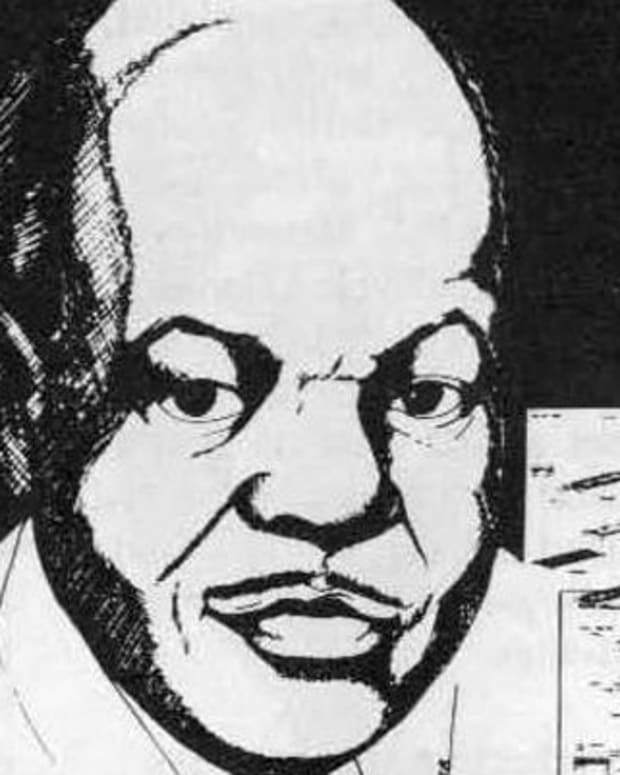 In his spare time, he designed and patented an electronic voting recorder for quickly tallying votes in the legislature. However, Massachusetts lawmakers were not interested. As they explained, most legislators didn&apos;t want votes tallied quickly. They wanted time to change the minds of fellow legislators. In 1869, at 22 years old, Edison moved to New York City and developed his first invention, an improved stock ticker called the Universal Stock Printer, which synchronized several stock tickers&apos; transactions. The Gold and Stock Telegraph Company was so impressed, they paid him $40,000 for the rights. With this success, he quit his work as a telegrapher to devote himself full-time to inventing. 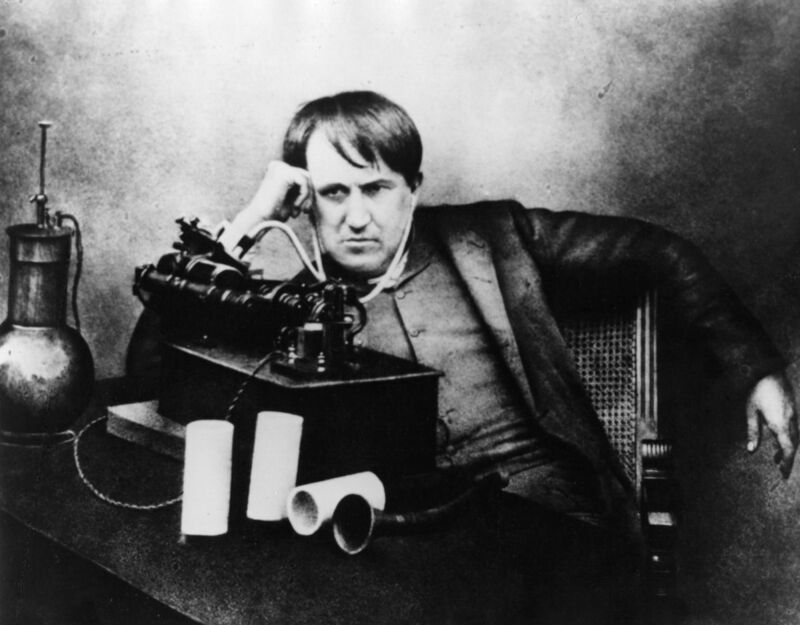 By the early 1870s, Thomas Edison had acquired a reputation as a first-rate inventor. 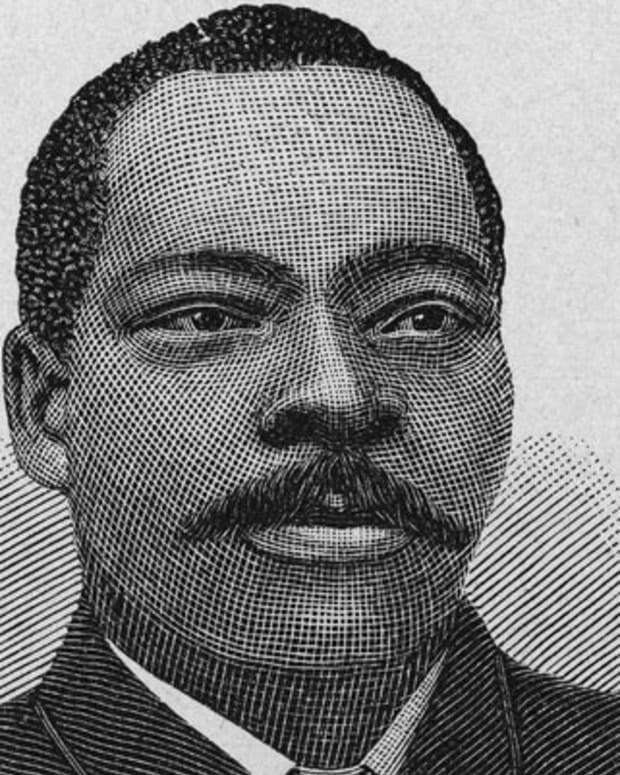 In 1870, he set up his first small laboratory and manufacturing facility in Newark, New Jersey, and employed several machinists. As an independent entrepreneur, Edison formed numerous partnerships and developed products for the highest bidder. Often that was Western Union Telegraph Company, the industry leader, but just as often, it was one of Western Union&apos;s rivals. In one such instance, Edison devised for Western Union the quadruplex telegraph, capable of transmitting two signals in two different directions on the same wire, but railroad tycoon Jay Gould snatched the invention from Western Union, paying Edison more than $100,000 in cash, bonds and stock, and generating years of litigation. In 1876, Edison moved his expanding operations to Menlo Park, New Jersey, and built an independent industrial research facility incorporating machine shops and laboratories. 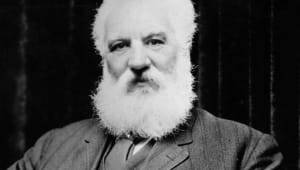 That same year, Western Union encouraged him to develop a communication device to compete with Alexander Graham Bell&apos;s telephone. He never did. However, in December of 1877, Edison developed a method for recording sound: the phonograph. Though not commercially viable for another decade, the invention brought him worldwide fame. While Thomas Edison was not the inventor of the first light bulb, he came up with the technology that helped bring it to the masses. Edison was driven to perfect a commercially practical, efficient incandescent light bulb following English inventor Humphry Davy’s invention of the first early electric arc lamp in the early 1800s. Over the decades following Davy’s creation, scientists such as Warren de la Rue, Joseph Wilson Swan, Henry Woodward and Mathew Evans had worked to perfect electric light bulbs or tubes using a vacuum but were unsuccessful in their attempts. After buying Woodward and Evans&apos; patent and making improvements in his design, Edison was granted a patent for his own improved light bulb in 1879. He began to manufacture and market it for widespread use. In January 1880, Edison set out to develop a company that would deliver the electricity to power and light the cities of the world. That same year, Edison founded the Edison Illuminating Company—the first investor-owned electric utility—which later became the General Electric Corporation. 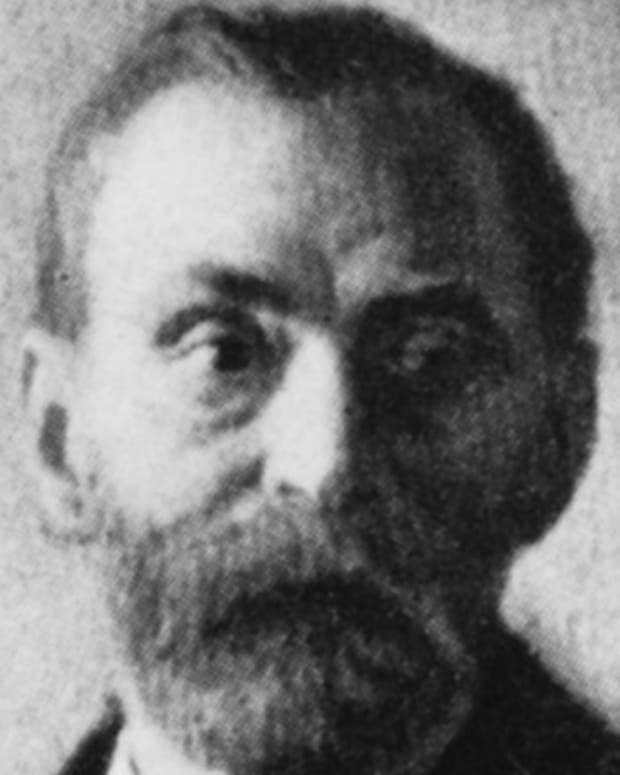 In 1881, he left Menlo Park to establish facilities in several cities where electrical systems were being installed. In 1882, the Pearl Street generating station provided 110 volts of electrical power to 59 customers in lower Manhattan. In 1887, Edison built an industrial research laboratory in West Orange, New Jersey, which served as the primary research laboratory for the Edison lighting companies. He spent most of his time there, supervising the development of lighting technology and power systems. 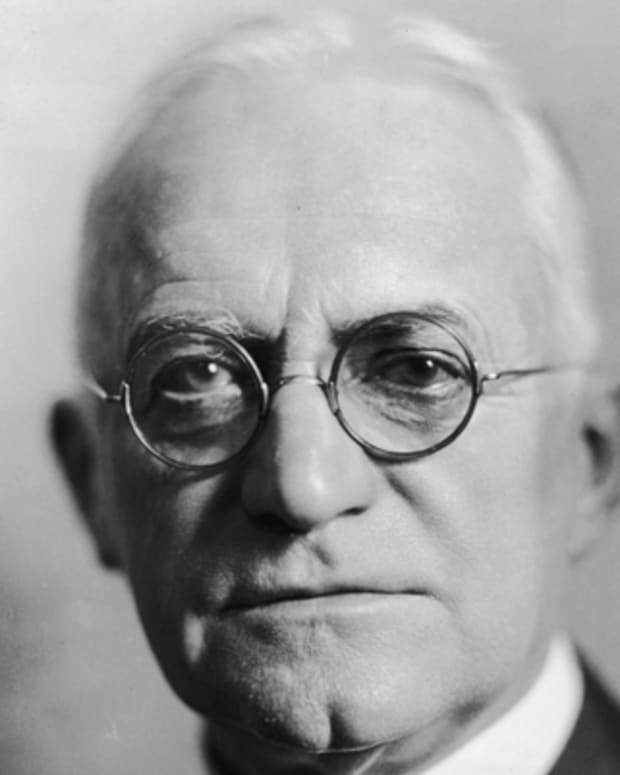 He also perfected the phonograph, and developed the motion picture camera and the alkaline storage battery. Over the next few decades, Edison found his role as inventor transitioning to one as industrialist and business manager. The laboratory in West Orange was too large and complex for any one man to completely manage, and Edison found he was not as successful in his new role as he was in his former one. Edison also found that much of the future development and perfection of his inventions was being conducted by university-trained mathematicians and scientists. He worked best in intimate, unstructured environments with a handful of assistants and was outspoken about his disdain for academia and corporate operations. During the 1890s, Edison built a magnetic iron-ore processing plant in northern New Jersey that proved to be a commercial failure. Later, he was able to salvage the process into a better method for producing cement. On April 23, 1896, Edison became the first person to project a motion picture, holding the world&apos;s first motion picture screening at Koster & Bial&apos;s Music Hall in New York City. As the automobile industry began to grow, Edison worked on developing a suitable storage battery that could power an electric car. 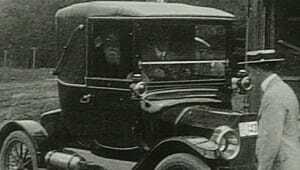 Though the gasoline-powered engine eventually prevailed, Edison designed a battery for the self-starter on the Model T for friend and admirer Henry Ford in 1912. The system was used extensively in the auto industry for decades. During World War I, the U.S. government asked Thomas Edison to head the Naval Consulting Board, which examined inventions submitted for military use. Edison worked on several projects, including submarine detectors and gun-location techniques. However, due to his moral indignation toward violence, he specified that he would work only on defensive weapons, later noting, "I am proud of the fact that I never invented weapons to kill." By the end of the 1920s, Thomas Edison was in his 80s. 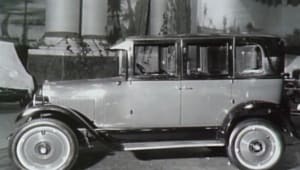 He and his second wife, Mina, spent part of their time at their winter retreat in Fort Myers, Florida, where his friendship with automobile tycoon Henry Ford flourished and he continued to work on several projects, ranging from electric trains to finding a domestic source for natural rubber. During his lifetime, Edison received 1,093 U.S. patents and filed an additional 500 to 600 that were unsuccessful or abandoned. 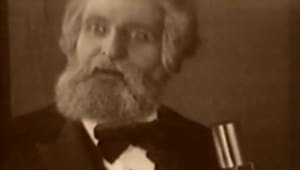 He executed his first patent for his Electrographic Vote-Recorder on October 13, 1868, at the age of 21. His last patent was for an apparatus for holding objects during the electroplating process. Edison became embroiled in a longstanding rivalry with Nikola Tesla, an engineering visionary with academic training who worked with Edison&apos;s company for a time. The two parted ways in 1885 and would publicly clash about the use of direct current electricity, which Edison favored, vs. alternating currents, which Tesla championed. 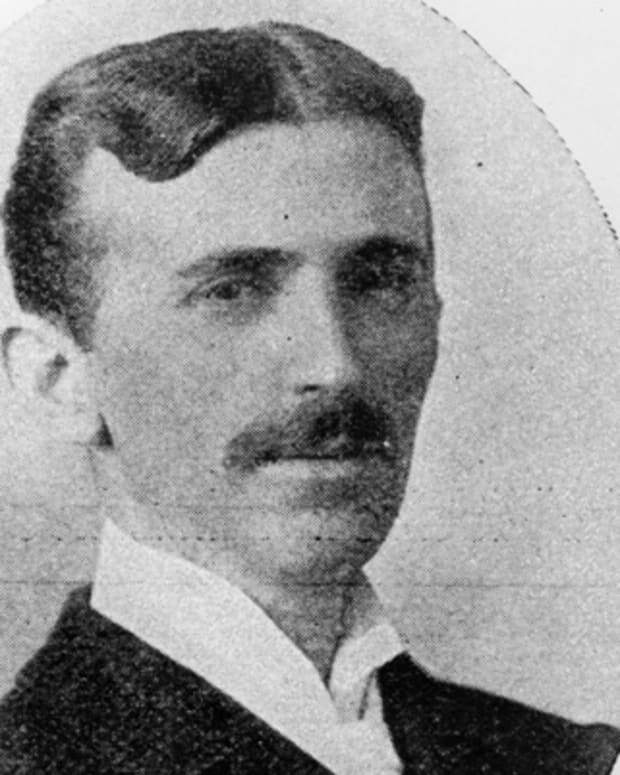 Tesla then entered into a partnership with George Westinghouse, an Edison competitor, resulting in a major business feud over electrical power. One of the unusual - and cruel - methods Edison used to convince people of the dangers of alternating current was through public demonstrations where animals were electrocuted. One of the most infamous of these shows was the 1903 electrocution of a circus elephant named Topsy on New York&apos;s Coney Island. In 1871 Edison married 16-year-old Mary Stilwell, who was an employee at one of his businesses. During their 13-year marriage, they had three children, Marion, Thomas and William, who himself became an inventor. In 1884, Mary died at the age of 29 of a suspected brain tumor. In 1886, Edison married Mina Miller, 19 years his junior. When Did Thomas Edison Die? Thomas Edison died of complications of diabetes on October 18, 1931, in his home, Glenmont, in West Orange, New Jersey. He was 84 years old. 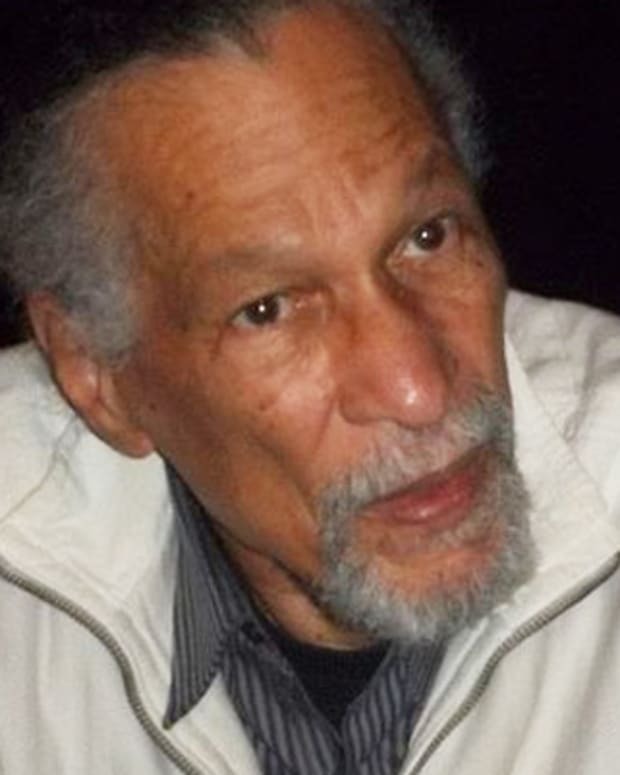 Many communities and corporations throughout the world dimmed their lights or briefly turned off their electrical power to commemorate his passing. Edison&apos;s career was the quintessential rags-to-riches success story that made him a folk hero in America. An uninhibited egoist, he could be a tyrant to employees and ruthless to competitors. Though he was a publicity seeker, he didn’t socialize well and often neglected his family. But by the time he died, Edison was one of the most well-known and respected Americans in the world. He had been at the forefront of America’s first technological revolution and set the stage for the modern electric world.